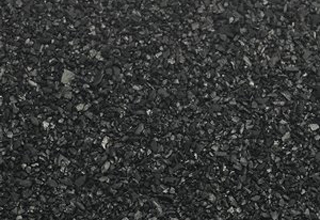 Coal based activated carbon originates from coal that has undergone a steam activation process. During activation, millions of pores are created on the surface of the carbon, increasing the total surface area. Coal based carbon has mainly meso-pores and macro-pores and is very popular in gas phase purification, potable water purification, wastewater purification and aquarium/pond water purification applications.